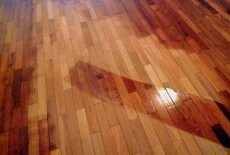 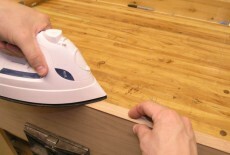 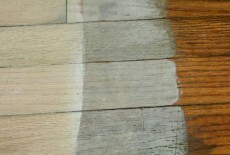 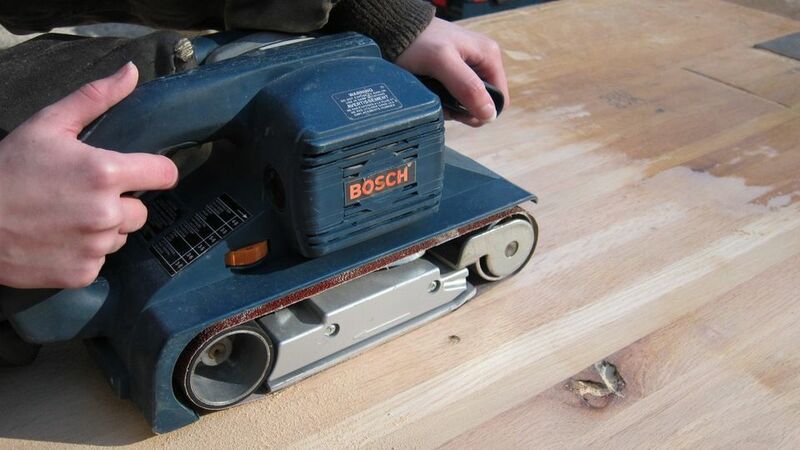 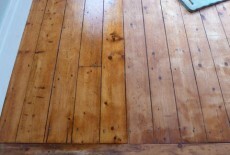 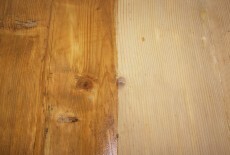 Sanding is the process of removing a surface layer of wood with abrasive materials. 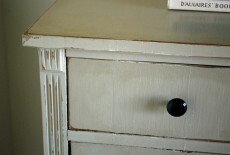 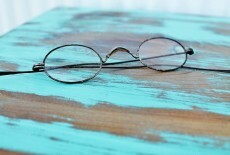 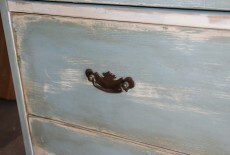 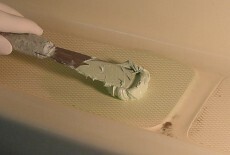 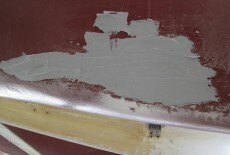 Sanding paint is a technique also called distressing. 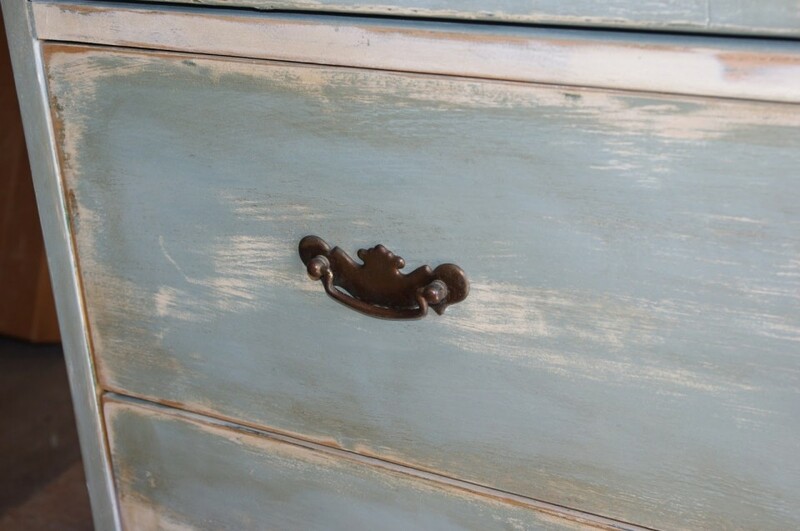 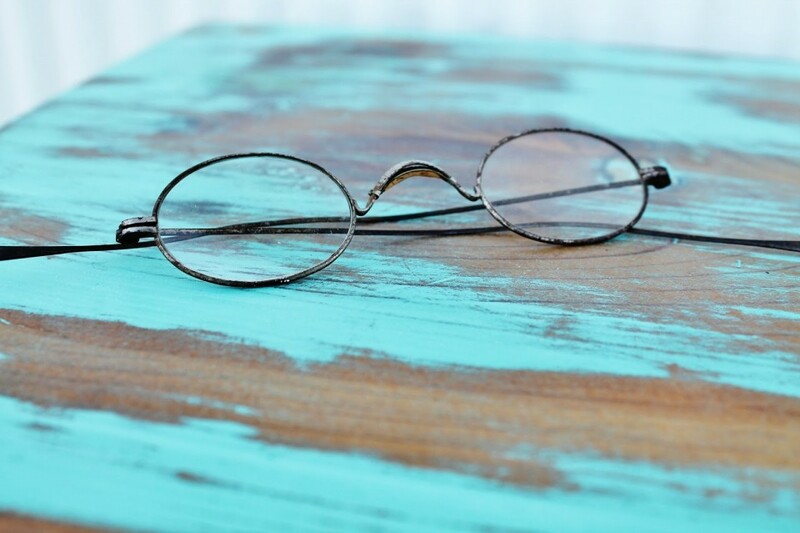 It consists of roughening surfaces and sand away the edges of a wood panel or furniture, to give it a weathered/aged look. 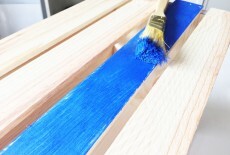 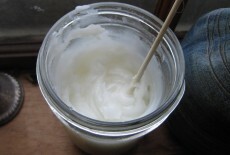 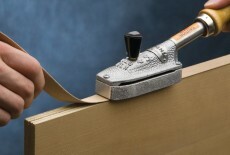 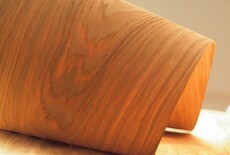 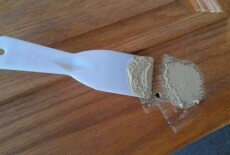 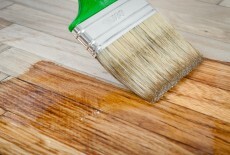 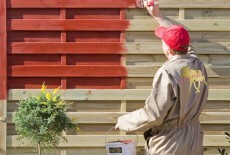 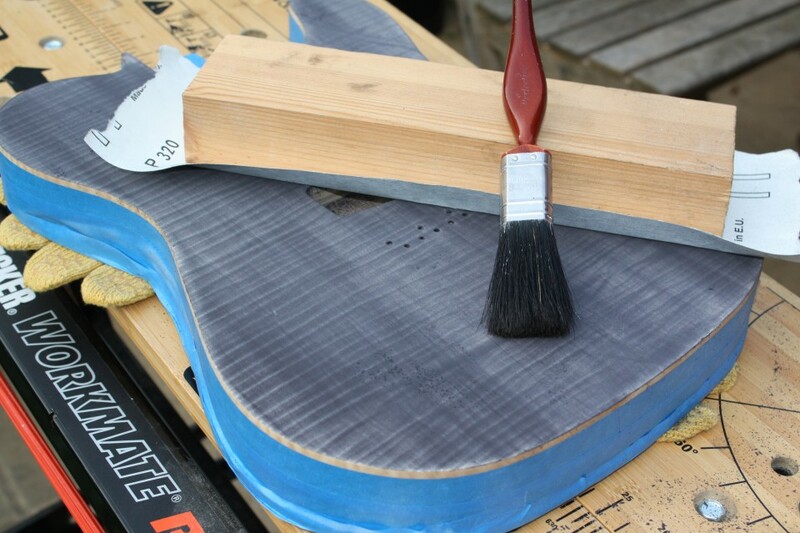 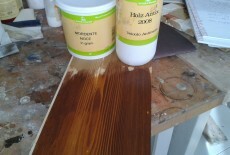 During sanding, every ingredient contained in the paint, glue or wood can be taken in by the user. 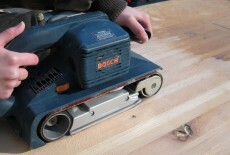 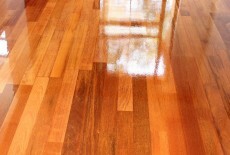 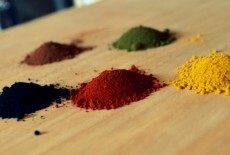 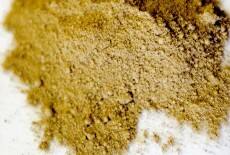 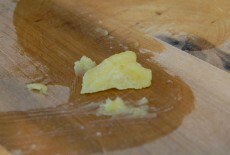 Sanding can produce thin powders and dusts easy to inhale or get in contact with eyes and skin. 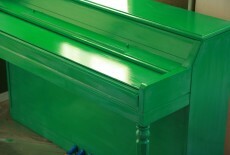 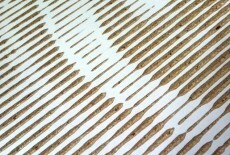 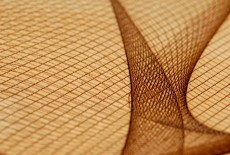 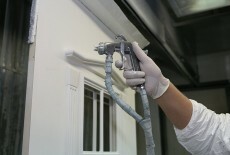 Because it is a technique that remove material rather than adding it, it is a durable finishing. 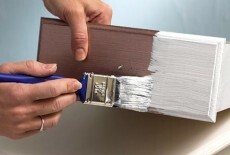 It takes off part of the paint permanently, and if it does not protect from scratches, at least it makes scratches blend in.